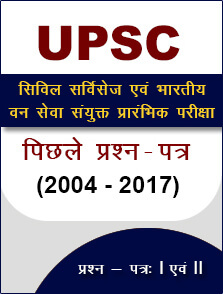 UPSC Combined Geo-Scientist and Geologist exam 2018 e-admit card released at the official website. 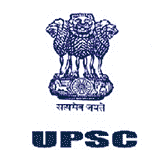 15 June 2018: Union Public Service Commission (UPSC) has released the e-admit card for the Combined Geo-Scientist and Geologist examination 2018. Candidates can download the same from the official website. The examination is scheduled to begin on 29th June 2018. How to download E-Admit Card for UPSC Combined Geo-Scientist and Geologist Examination 2018? Click on ‘e-Admit Card: Combined Geo-Scientist and Geologist Examination, 2018’ under the ‘What’s New’ section. Click on ‘Click Here’ link. 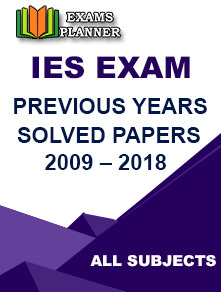 Again click on ‘Click Here’ link to download the admit card. Read the important instructions carefully, scroll down and click on ‘Yes’ button at the end of the page. Two option will appear on the screen to download the admit card using registration number or roll number. Select one and enter the details asked for. Your e-admit card will appear, download it and take a print out. Admit cards will not be sent by post to any candidate under any circumstances. The last date to download the e-admit card is 1st July 2018. The Combined Geo-Scientist and Geologist Examination 2018 will be conducted in two phases – Written exam and Interview. All the papers will be of conventional type (Essay type). The exam will be conducted in two sessions of three hours duration on 29th and 30th June while in one session (morning 9:00 AM to 12:00 Noon) on 1st July 2018.